Sabeel is holding a Bible study for young women at Tantur Ecumenical Institute this week. 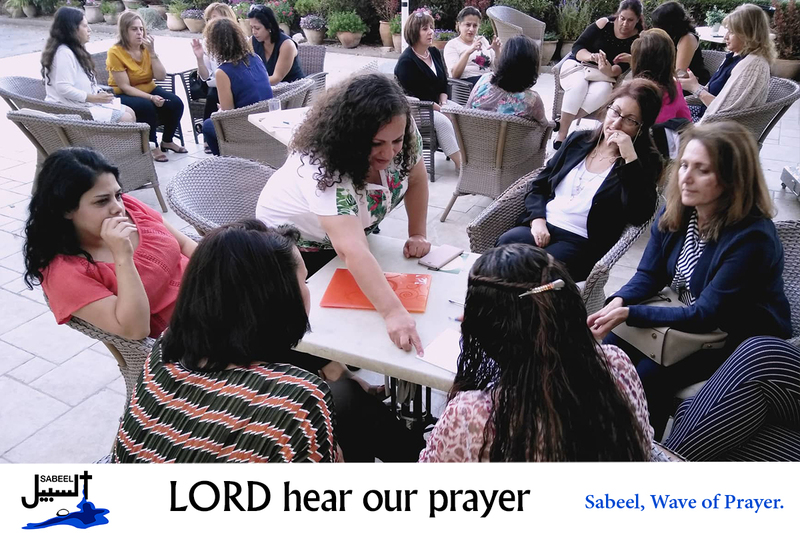 • We pray that the sisterhood and solidarity among the young women of Sabeel be a testimony to the strength and beauty of Christ-centered friendship. Lord in your mercy…hear our prayers.